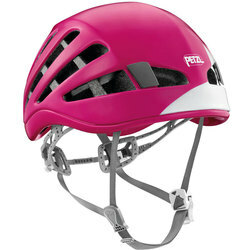 If there’s any part of your body you’d like to protect like an imperiled princess, it’s your head. 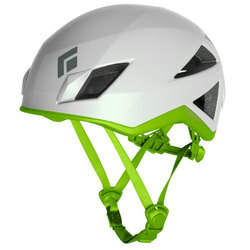 Your brain, cranium, mind-whatever you want to call it- is solely responsible for inspiration, planning and execution. 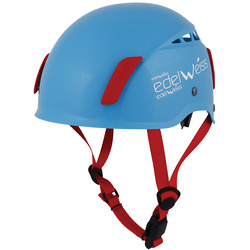 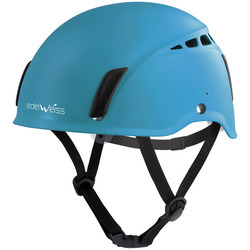 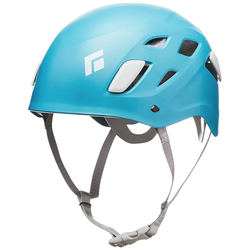 So, while we may seem like Captain Obvious here, US Outdoor store urges you to check out our comprehensive climbing helmet collection. 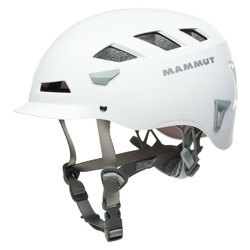 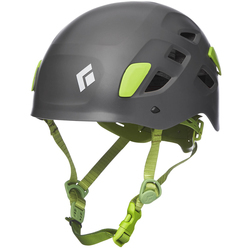 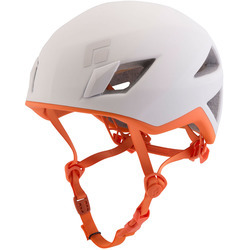 Created by the safety-obsessed engineers at Black Diamond, Petzl and Mammut, our Helmets come in a variety of hues, including Lime, Smoke, Iron and Red. 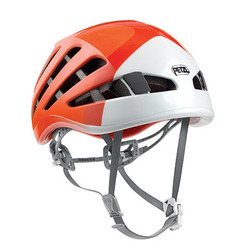 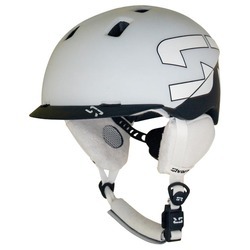 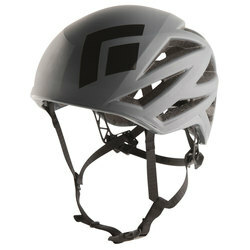 Gone are the days when wearing a helmet was awkward and weird. 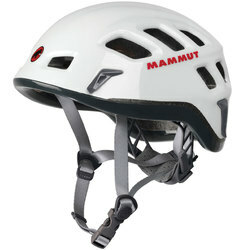 Today, they’re stylish and an essential part of any climbing wardrobe.